I had planned to make these as part of office potluck for DH. But it got moved and left me wonder whether it makes sense to make these or not as both me and DH are off high calorie food for a couple of weeks. Fresh out of oven, I had the lucky bellman - it was the kiddo who came back home to refill his water bottle in middle of a very intense football match. While he was standing by the tap refilling - I put a small cooled down piece of the empanada in his mouth - PS- he hates this kind of mushy things...so I expected him to explode. 1) In a pan, heat a tspn butter, add the corn. Saute it for 3-4 min. 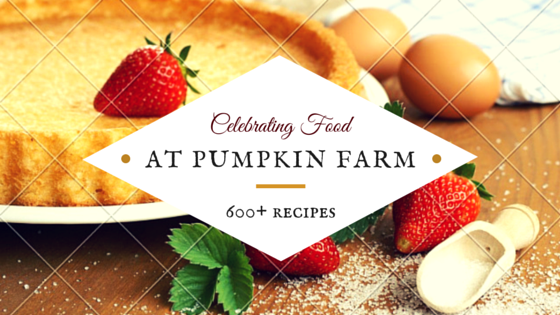 5) Roll out the puff pastry sheets and cut 3 inch circles. 7) Fold over one side of the pastry and enclose the stuffing. Using a fork seal the edges. These surely make a great snack Pradnya..I won't mind have these right now.. Such a delicious snack. 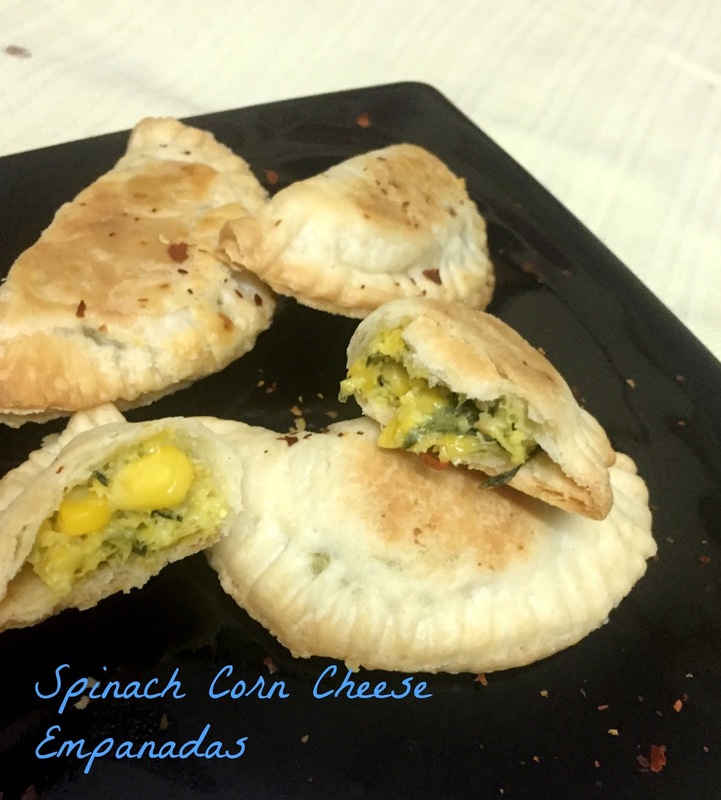 Puff pastry and the corn filling sound so yum..
Empanadas looks super flaky and prefect to munch with a cup of tea for evening snacks. Great snack and this is in my todo list for a very long time. 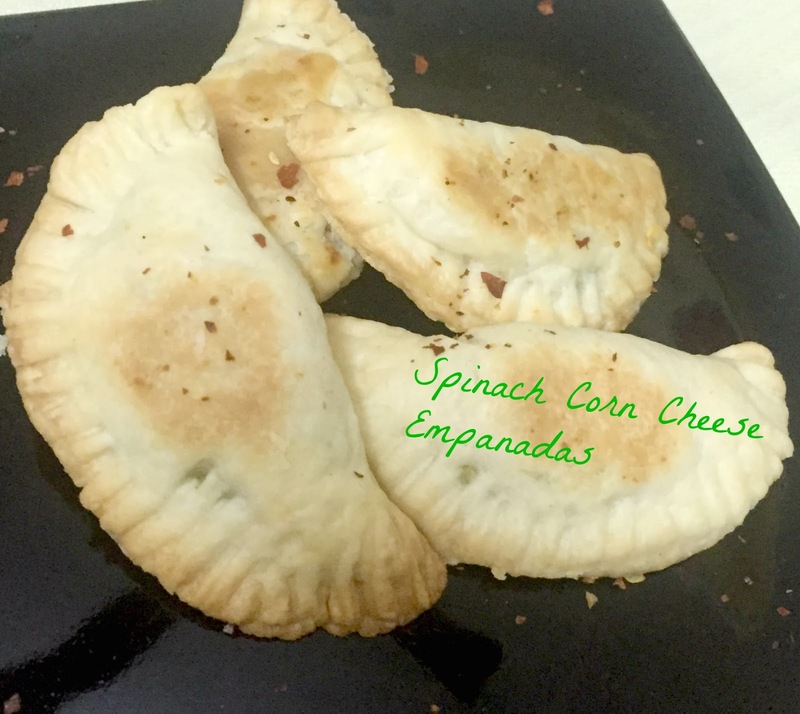 Yummy snack, love these empanadas..
Love the spinach and corn filling in these empanadas. My son loves them, I'm going to try these soon. 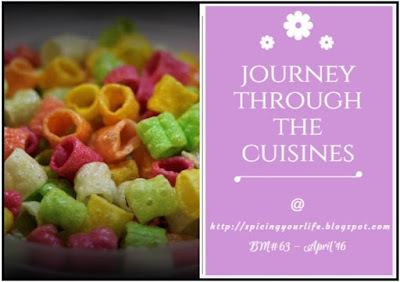 That filling would surely appeal to my kids and I am going to try these. Spinach corn and cheese is a great combination and good to know it is kid approved. Empanadas look great ! !